Your busy life demands jewelry that easily transitions from day to night, office to cocktails, and still makes a statement. Choose Crystal Travel Jewelry to complement any occasion - all day, every day. 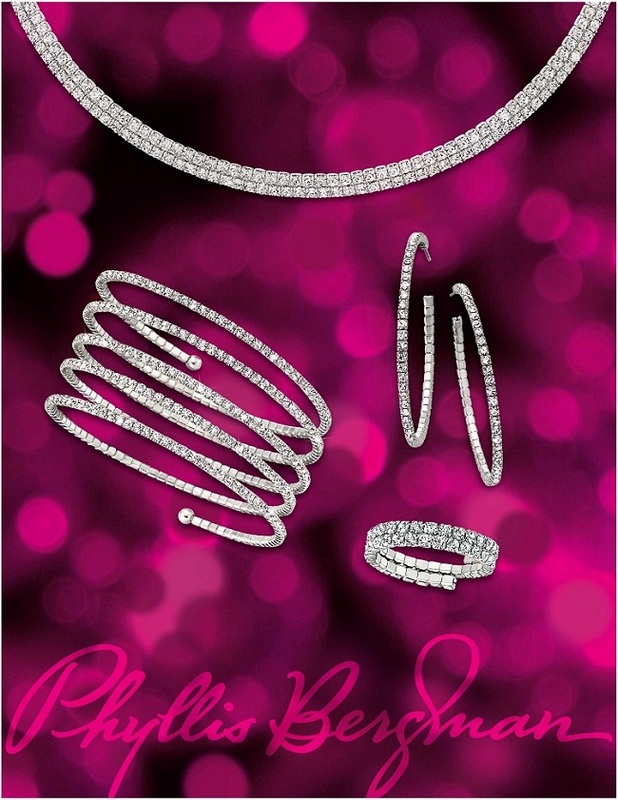 These dazzling pieces start at just $20 here at Diana Jewelers in Liverpool, NY. And if you come in now, we're currently having a special: buy 4 pieces and you'll get a 5th...for FREE! This stunning jewelry line is perfect for bridal attendant gifts - make your day and your bridesmaids sparkle!